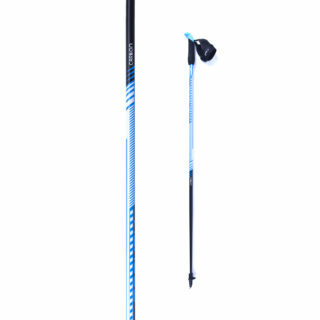 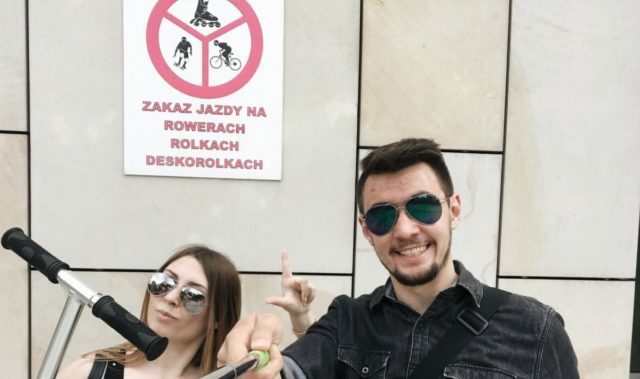 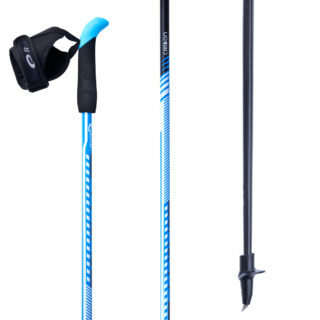 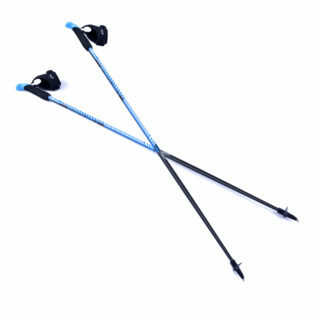 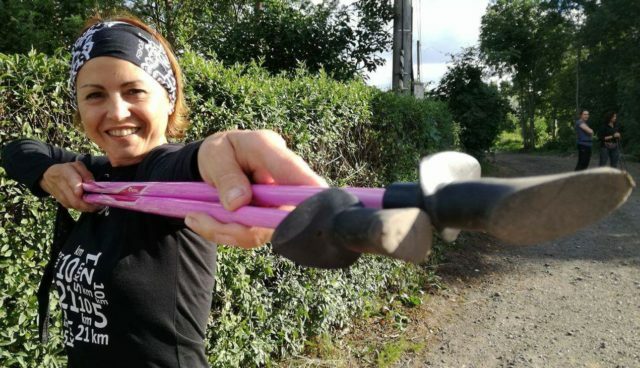 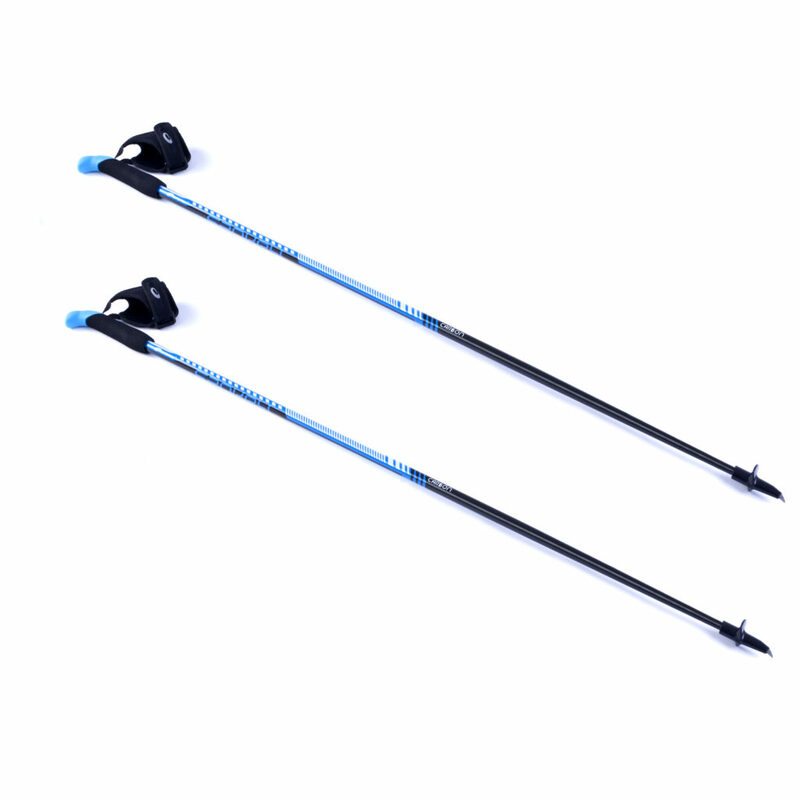 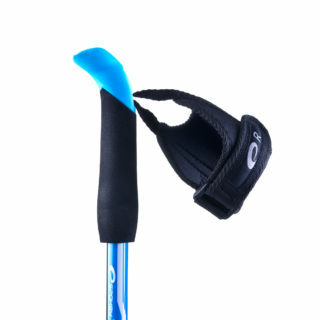 Spokey Fastwalk Nordic Walking poles have been designed for people aiming at frequent and intense walks. One-piece poles are optimum choice for those planning frequent and intense walks. 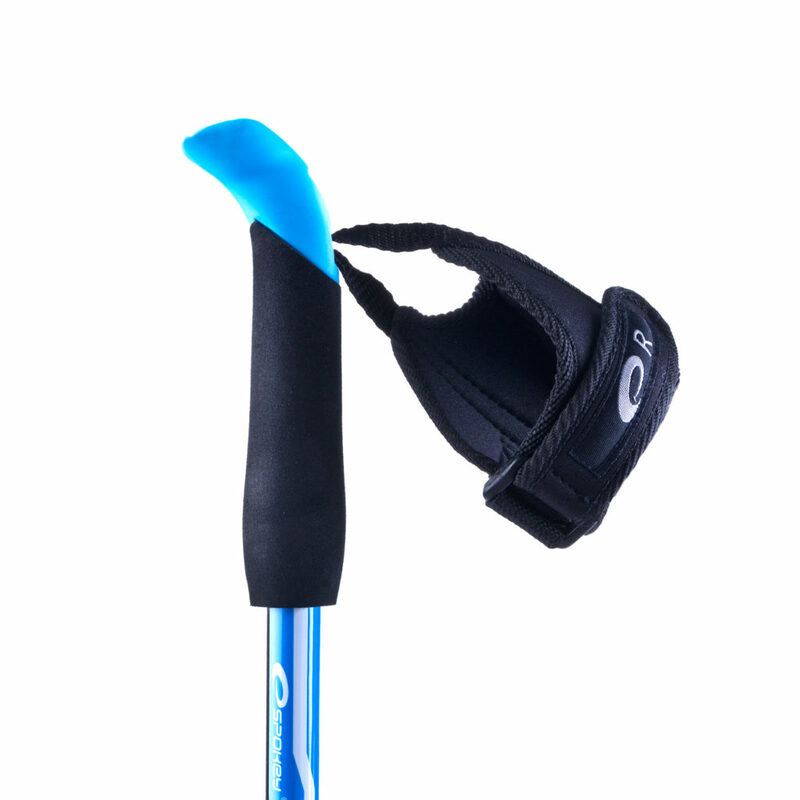 There is no need to fold, so the pole length stays always the same and is optimal for the user’s needs. 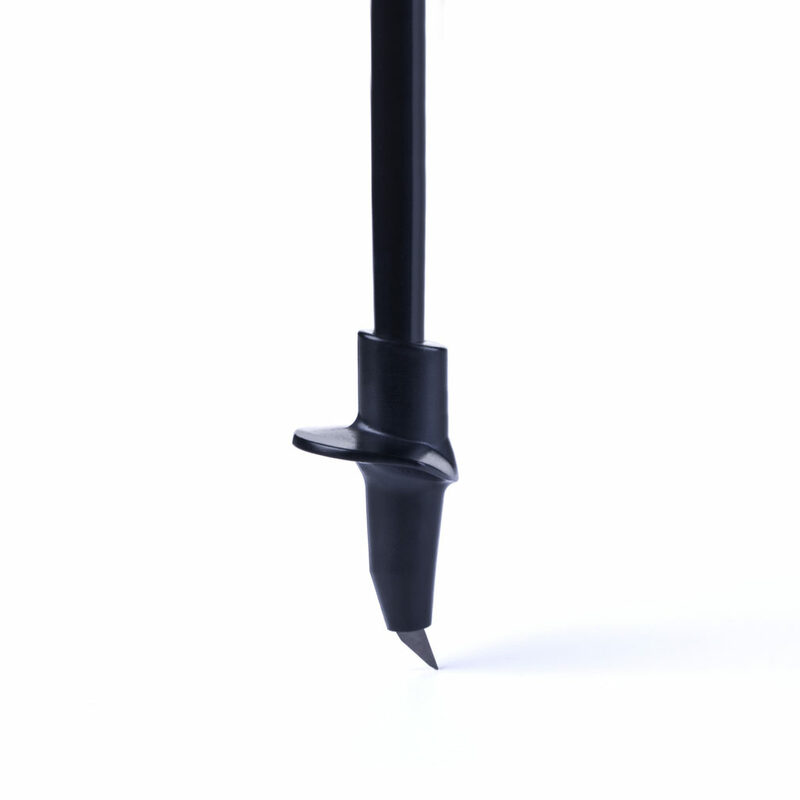 Fastwalk model is available in 5 sizes, from 110 to 130 cm, which allows users to choose a pole length optimal to their height. Fastwalk model uses materials (glass fiber and carbon), which – while lightweight – guarantee improved strength of the pole. 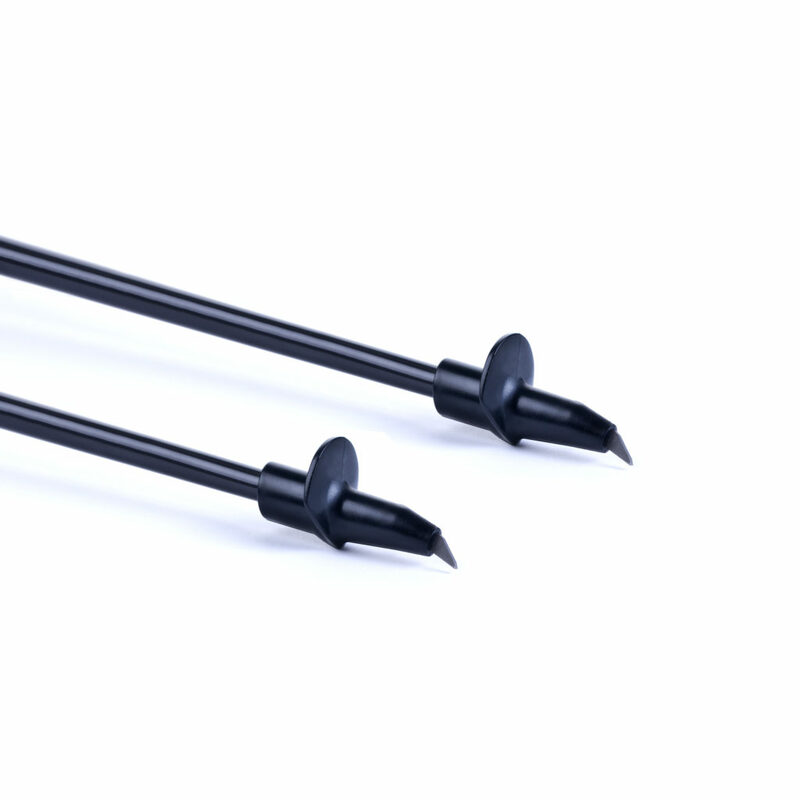 Pointed tips (sharpened) provide more stable propulsion than classic tips, i.e. 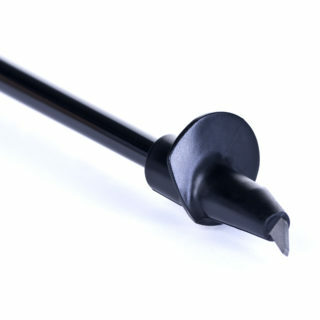 they pierce the ground much easier, especially recommended on hard, compact surface. 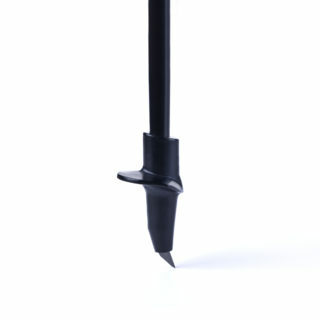 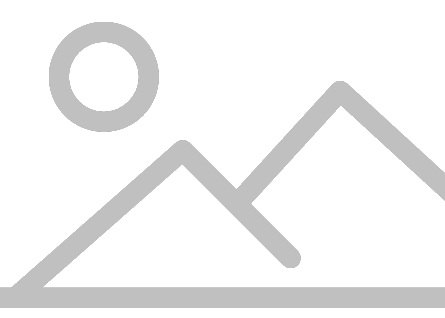 Such surface can be found for example on soil or gravel paths.